Marijuana Media is the direct connection to the owners of businesses in the multi-billion dollar marijuana industry. Through targeted publishing, digital marketing, and outbound marketing channels, we help you reach end buyers. 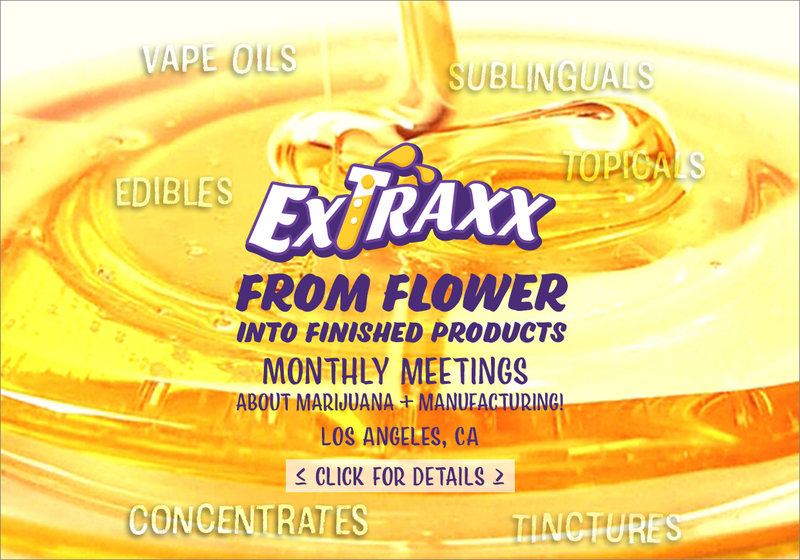 Marijuana Media drives traffic to your products and your website with content designed specifically for each market vertical: Growers, Edibles and Infused Product Manufacturers, Retail/Storefront/Dispensaries, and Delivery Services. Want to stay updated with the latest news and trends from the comfort of your own desk? Marijuana Media offers free webinars covering a number of relevant topics. Marijuana Media’s free “white papers” offer topical, relevant, technical, and detailed information about specific products, cutting edge technologies, and new services. Stay connected to news in your industry by signing up to our email newsletters. We spend our day searching for the most important news, allowing you to get on with the job of running your business. Partner with Marijuana Media and we will help get your company’s message out. Marijuana Media delivers the most qualified network of buyers – their in-store programs have helped them build relationships with Store Owners. These can be leveraged for advertising campaigns. We can reach real buyers here, and Marijuana Media creates effective programs and content to drive traffic and buyers to me. I’m done spending money on web banners and sponsoring sites that nobody sees. I want measurable results. I want leads. Only Marijuana Media has delivered these to me through outbound email, hosted landing pages, webinars, and custom content.